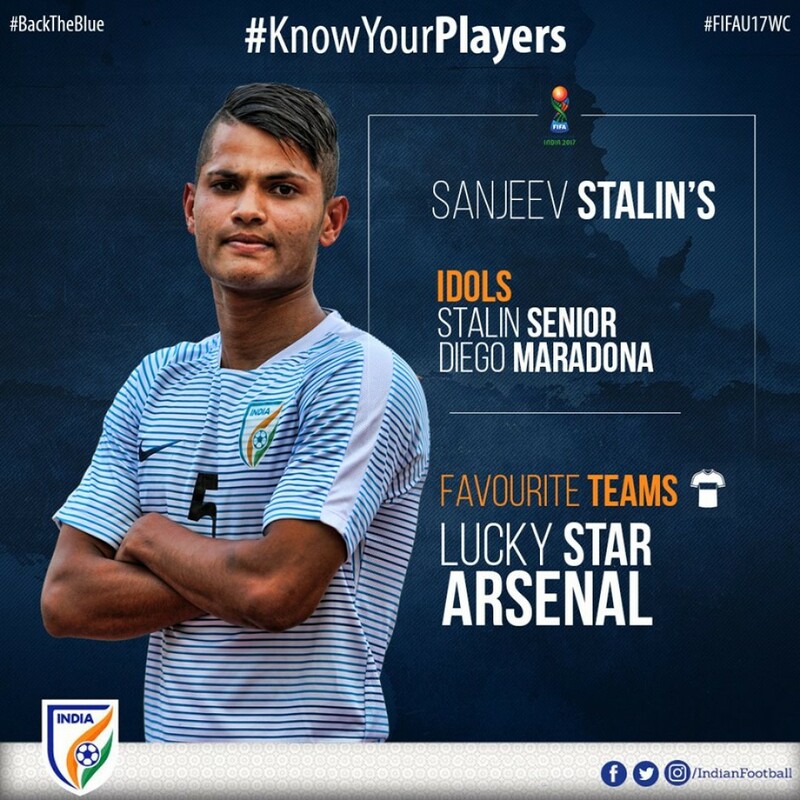 Sanjeev Stalin is India U-17 National team's dead-ball specialist and will be hoping to score a few from the curlers. 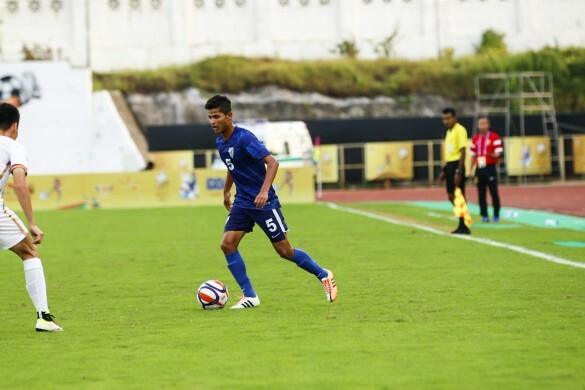 Sanjeev Stalin always wanted to play in a FIFA World Cup and now with the FIFA U-17 World Cup 2017 at hand, the defender feels that “good pressure” is needed to unlock the potential of a player. The Bengaluru boy expressed his views on the FIFA U-17 World Cup 2017 India, the preparations, pressure and a lot more. 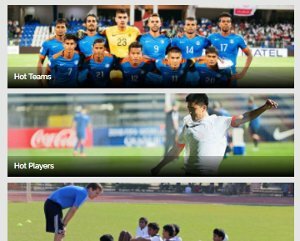 Is there pressure before the FIFA U-17 World Cup 2017 India? Pressure is part and parcel of an athlete’s life. The pressure to perform is always there be it in a big tournament or a comparatively less one. As athletes, we have to deal with pressure and although obviously there is pressure before the FIFA U-17 World Cup, it is a good type of pressure which personally helps to motivate me. Any pressure which drives me to perform better even than my potential is good pressure. The good pressure helps me to keep motivated and inspired. It helps me to perform even better in tight situations as it provides me with an extra drive to go all out. 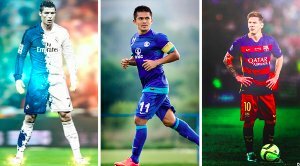 How important is the FIFA U-17 World Cup 2017 for India? 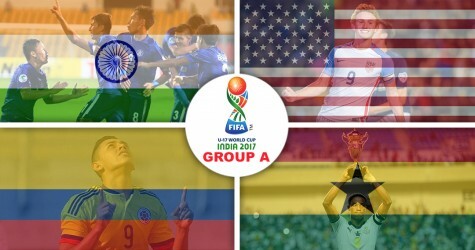 It is a historic moment for Indian Football and every Indian in general. We need the support of our 12th man - the fans - to cheer for us in numbers when we play against the USA. It is not only our FIFA World Cup, this belongs to every Indian and every Indian is part of this amazing moment. 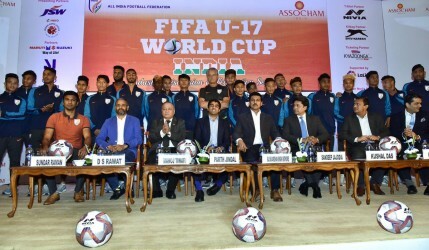 How prepared is the team ahead of the FIFA U-17 World Cup? We are confident in our collective ability as a team going into the FIFA U-17 World Cup. We will play to win and we will give our opponent a tough fight. We understand that we are underdogs in our group, but we have plans to surprise everyone.